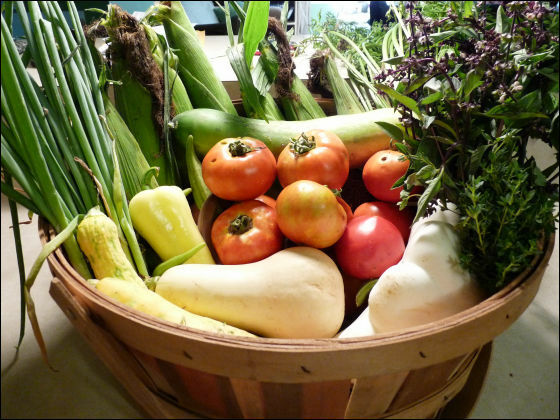 What is Amazon's fresh food delivery service "Amazon Fresh" which is unknown? Amazon.comIs deployed in nine countries other than the United States and Japan, but in the United StatesSeattleJust deploying businessAmazonFreshThere is a mail - order site called. 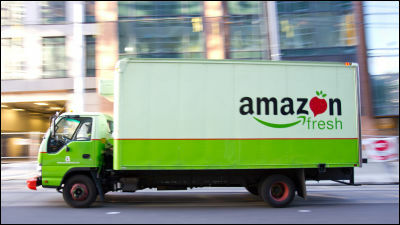 AmazonFresh, which is piloted by Amazon.com, is a mail order site that sells everything in supermarkets, which handles fresh foods such as vegetables and meats, processed foods, daily goods and so on, so to speak. The view that it will expand not only in Seattle but also in other cities in the US is stronger. AmazonFresh began its business in 2007, about 6 years have passed as the examination period, but recently refrigerators and freezers to store fresh food in about 90 distribution centers other than Seattle It has been carried inForbes.comIt is reported by. Moreover, I am doing consulting business of retail industryRetailNet GroupReports that Amazon Fresh is likely to expand its delivery area to Los Angeles by June 1, 2013, San Francisco by October of that year. In addition, it is reported that Amazon said to vendors that Amazon Fresh could be entering 40 new markets by the end of 2014. 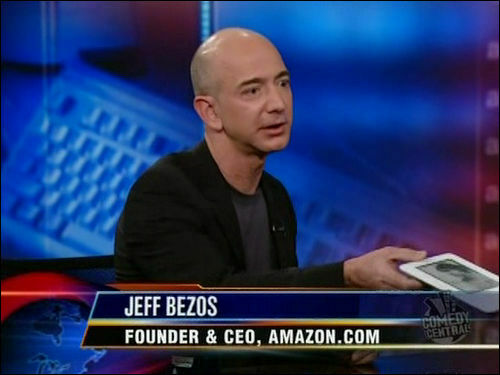 At annual general shareholders' meeting of Amazon.com, held annually, CEOJeff BezosAmazonFresh is establishing a business model, and management is showing a big evolutionRemarkAs expected, it seems that the expectation that Amazon Fresh will start deploying in the US in earnest after the test period in Seattle is getting stronger. If AmazonFresh succeeds in the US, the date of entry into the Japanese market in the near future may come. Rakuten, Amazon's rival, has already "Rakuten martIn the form of a similar service in the form of a form, I was supposed to arrive at 17 o'clock, it was delayed and a phone call came at 23 o'clock and I tried to deliver it at 1 o'clock in the morning,Unimaginable delays occurIt is in a situation to apologize and it is convinced in a sense that Amazon has prepared over 6 years.